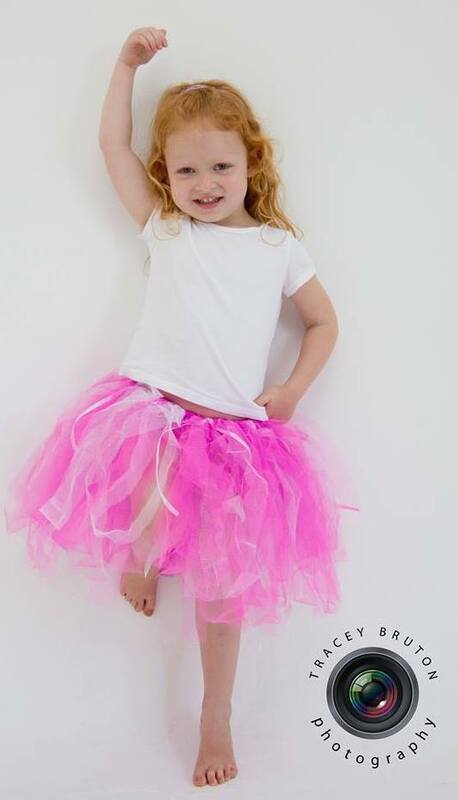 I recently discovered a business that makes gorgeous tutu’s and they are in our own backyard in Cape Town! 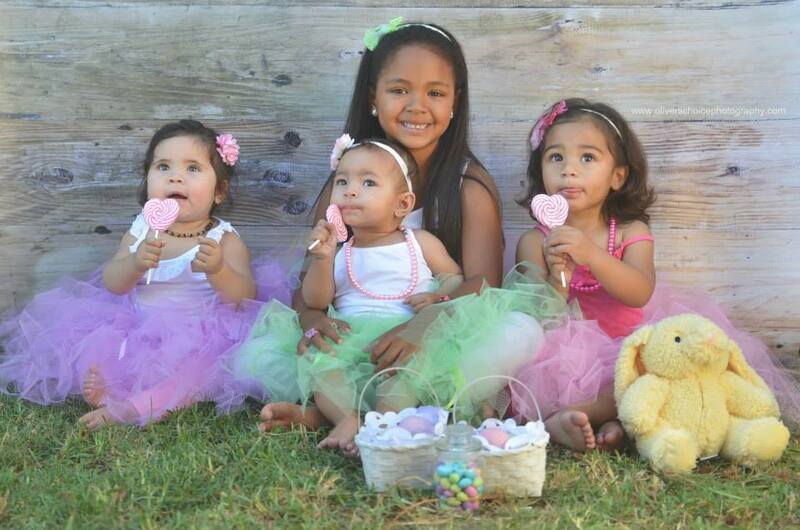 Ezy Pzy Kidz Stuff makes tutu’s for all occasions. 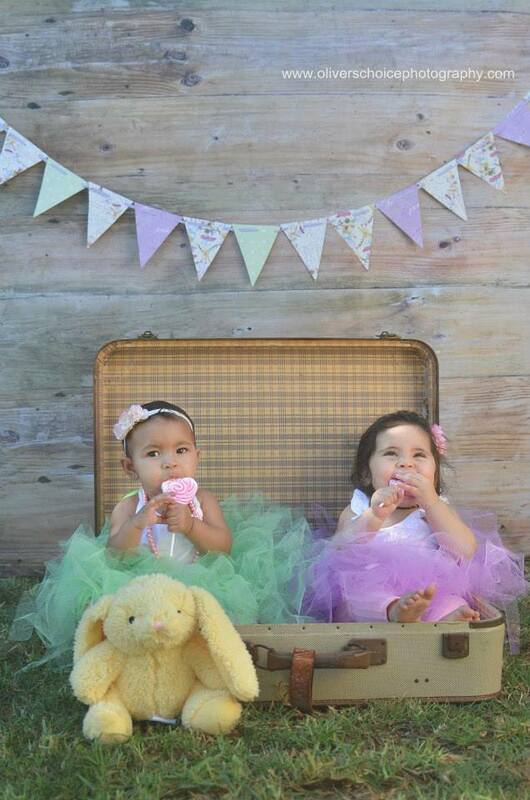 I found them on Facebook, and I am so glad that I did. 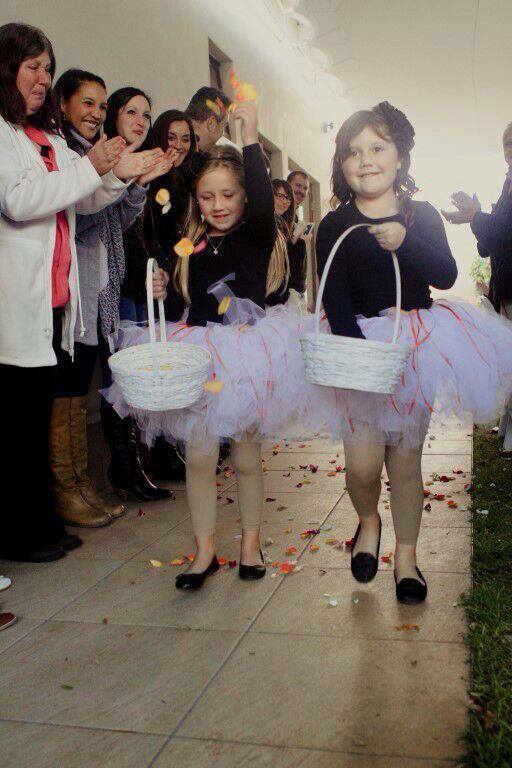 Tutu’s are made to order and can be made out of 2 or 3 meters of tulle. 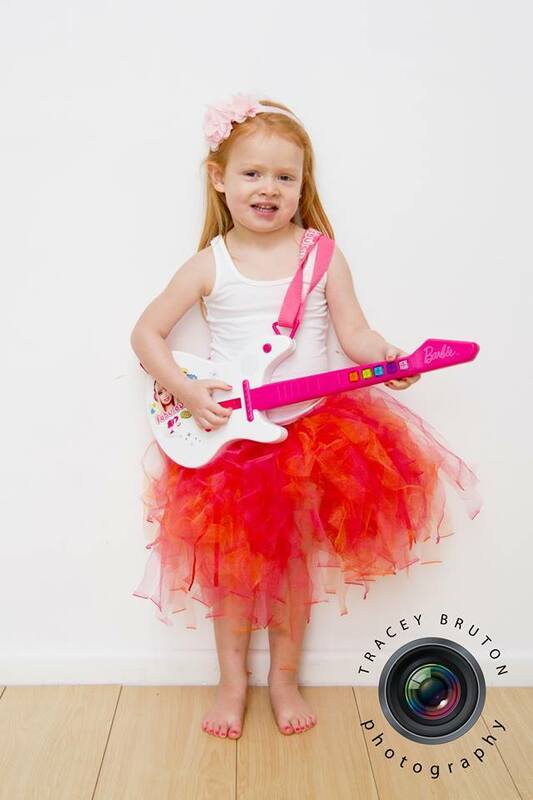 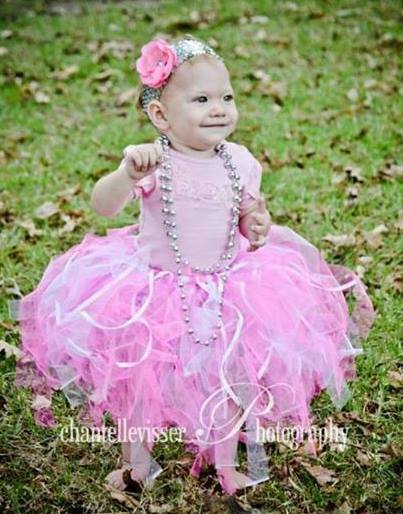 Tutu’s will make a statement for your little girl for any occasion whether its for dress up fun, family photoshoots, wedding bridesmaids, first birthdays, or themed parties.